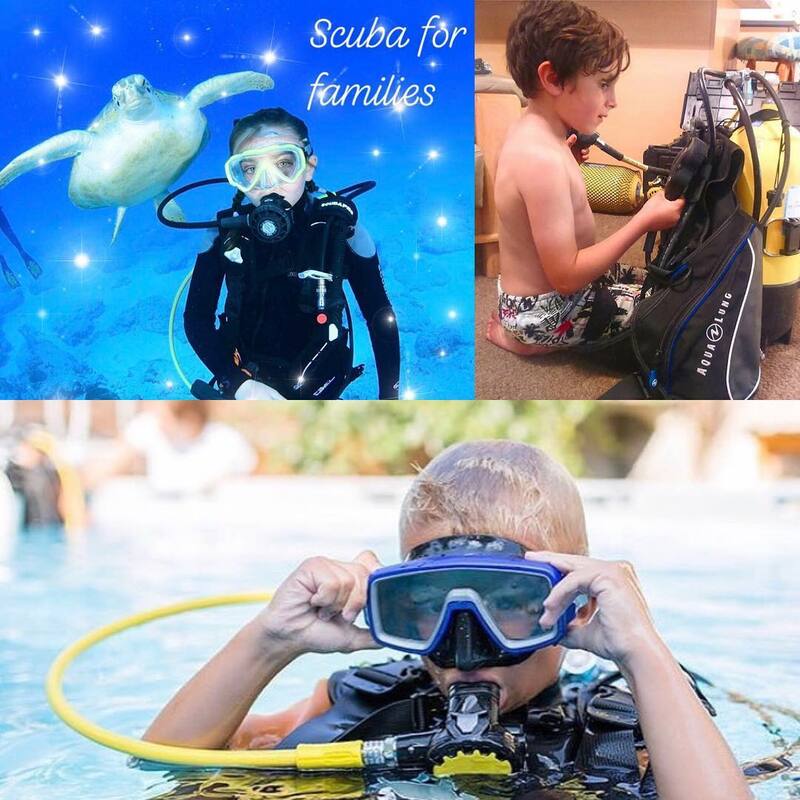 Kids – bring your parents diving! 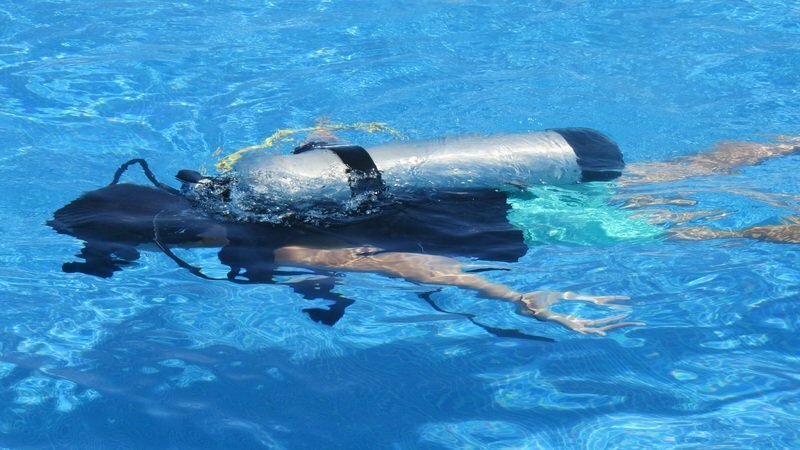 For young adventurers like you, the Bubblemaker program is an introduction to the thrill of breathing underwater. If you’re eight or nine years of age, now is your chance to take the plunge with a PADI Instructor and go pool diving. Whether it’s a glass of milk, bubble gum or submerged beneath the surface – you can’t help blowing bubbles! So try blowing bubbles our way. Start out on the right fin, jump into the PADI Bubblemaker program today! • Age 10 and older? 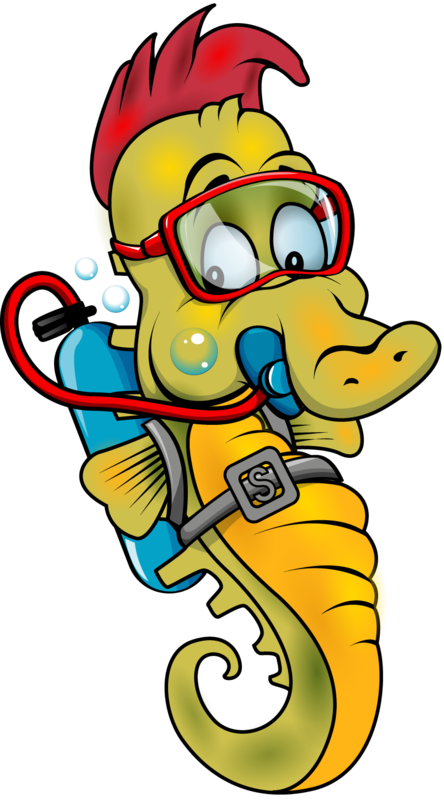 You are ready for the PADI Junior Scuba Diver or PADI Junior Open Water Diver course.